bitcoinexchangeguide.com: Ceybit is the first cryptocurrency exchange platform for the tiny island nation of Sri Lanka. At the current moment, Sri Lanka and its population of nearly 22 million people are yet to have much involvement in the blockchain industry. However, Ceybit strives to design products that will promote the use of cryptocurrencies in Sri Lanka and other developing nations. With prominent cryptocurrencies like Ethereum and Bitcoin being too expensive for most people in the developing world to afford, Ceybit is hoping to create a token economy that is more accessible to people. At the same time, Ceybit also understands the importance of educating those in the developing world to help them better understand blockchain so that they too can benefit from emerging technologies. 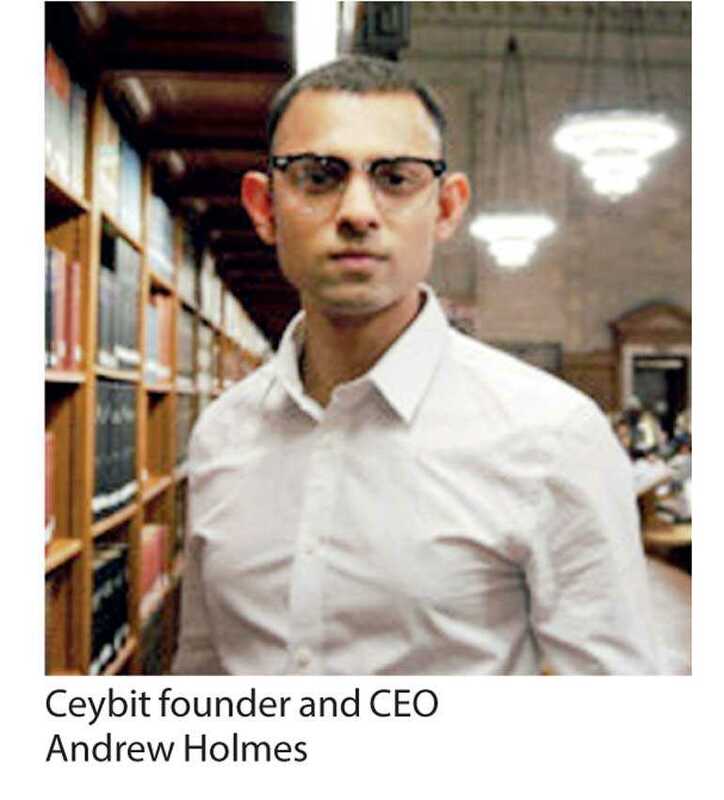 Andrew Holmes is the founder and CEO of Ceybit. According to his LinkedIn page, Holmes is a native of Melbourne, Australia, which is where Ceybit is headquartered, although he has Sri Lankan ancestry. He has spent much of his professional life working in accounting and finance for multinational organisations that are based in Australia. The Ceybit website also describes Holmes as an early investor in Ethereum, Bitcoin, and other cryptocurrencies. He began trading cryptocurrencies as a hobby six years ago and is now hoping to bring blockchain technology and cryptocurrencies to Sri Lanka. In addition to Holmes, the Ceybit website lists a staff of eight employees. Among those eight employees are a two-person legal team, a UI/UX engineer, lead solution architect, software engineer, and social media director. Ceybit also has three advisors who each have a different area of expertise. Ceybit plans to offer both a Ceybit Exchange and a Mobile Wallet. Ceybit plans to be the first cryptocurrency exchange that will buy back its own currency in real time. Some of the CYBT tokens bought back by the Ceybit Exchange will be burned while others will be redistributed. Ceybit is also designing a mobile wallet that will help users trade with one another and find nearby merchants who will accept CYBT. The currency has been designed to be a long-term asset, although day traders may find it beneficial for them because of the ability to liquidate tokens via the exchange. Registration for the Ceybit sale will begin on June 12, 2018. The pre-ICO and public crowdsale will come later with a 10-day gap between the pre-ICO and the first stage of the public ICO. In total, there will be 2.1 billion CYBT tokens, although only 987 million will be available for crowdsale. Of the remaining tokens, 525 million will be put in a user growth pool, 315 million will go to team members, 189 million kept in company reserve, 42 million will go to advisors, and 42 million will be used for bounties. ETH is the only accepted currency for buying CYBT tokens. One ETH will be equal to 33,000 CYBT during the private sale. That rate will drop during the pre-ICO and each stage of the ICO, dropping to 20,000 CYBT per one ETH during Stage 2 of the ICO. There are no minimums or maximums in place during any stage of the token sales. However, participants must pass a KYC verification process before becoming eligible for CYBT tokens. Residents of both Australia and the United States are forbidden from participating. There is no doubt that Ceybit is an ambitious venture with lofty expectations for itself. Opening up the cryptocurrency market in a developing country like Sri Lanka could definitely pay off in the long run if everything works out. However, there is no doubt it will be difficult for a variety of reasons, many of which the team at Ceybit is anticipating.